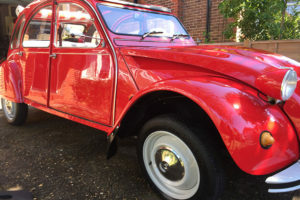 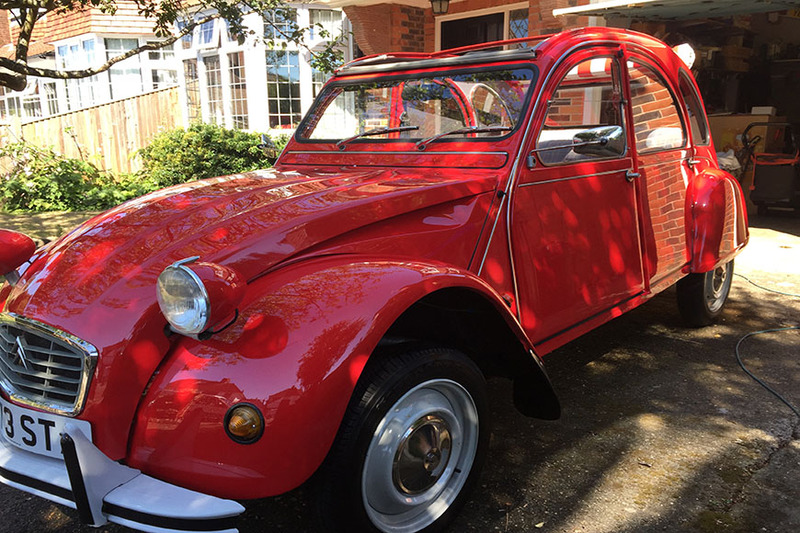 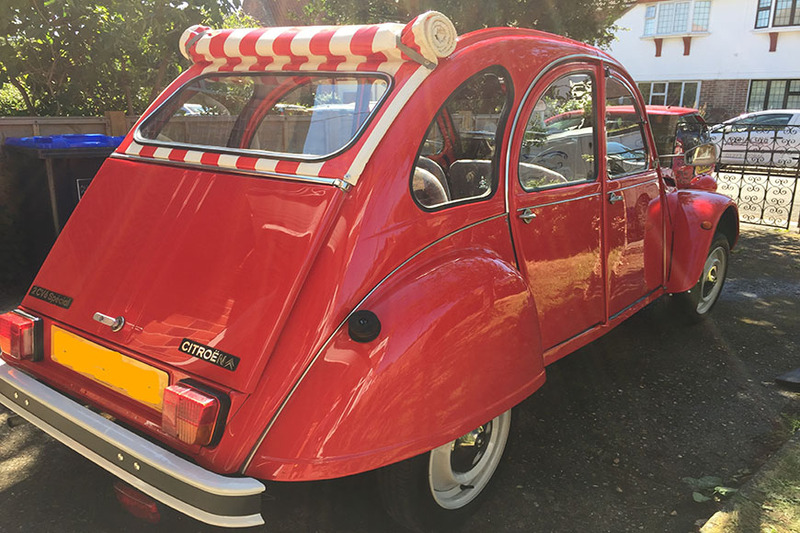 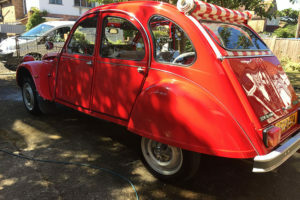 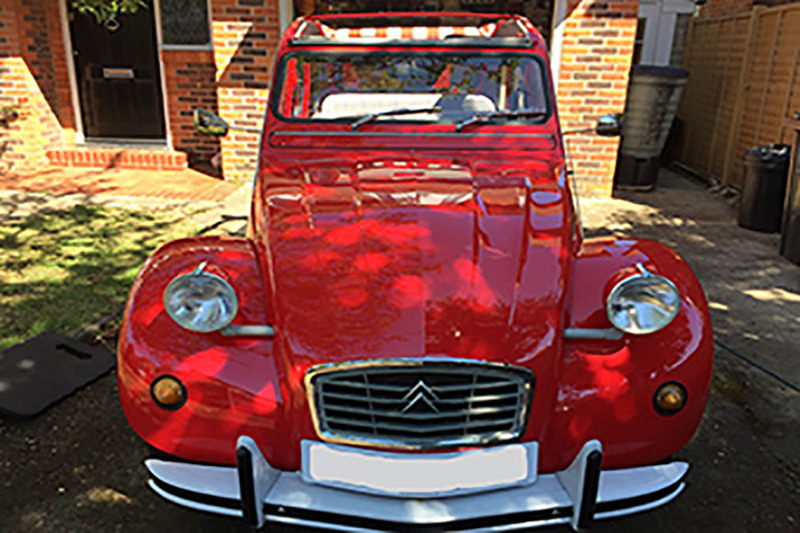 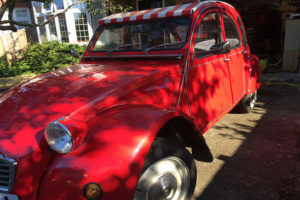 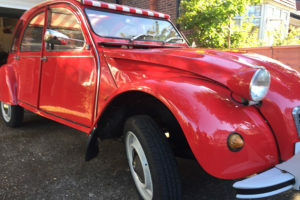 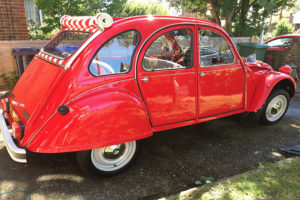 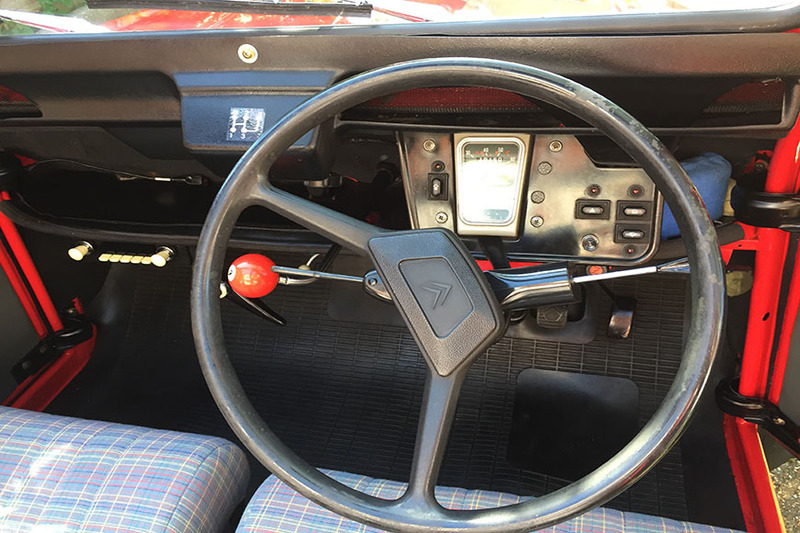 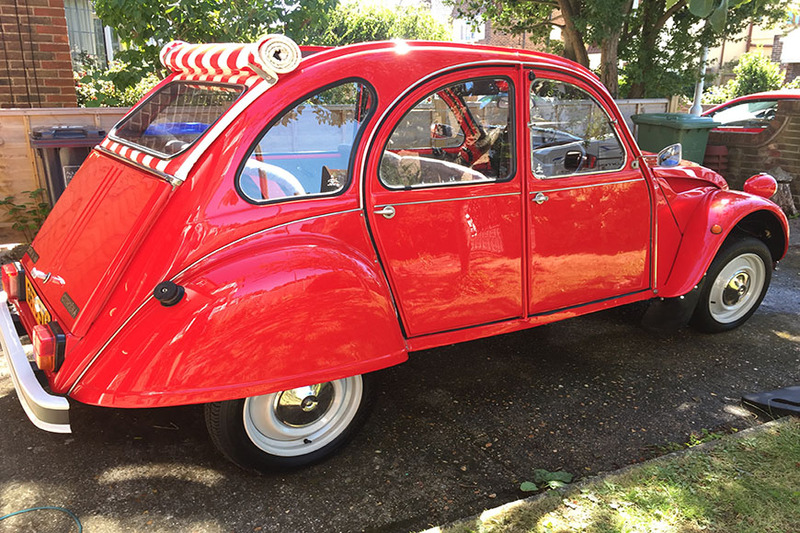 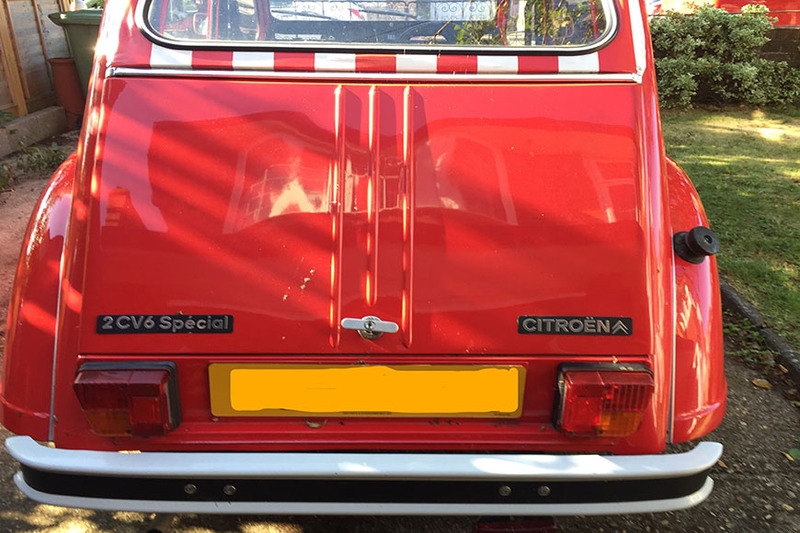 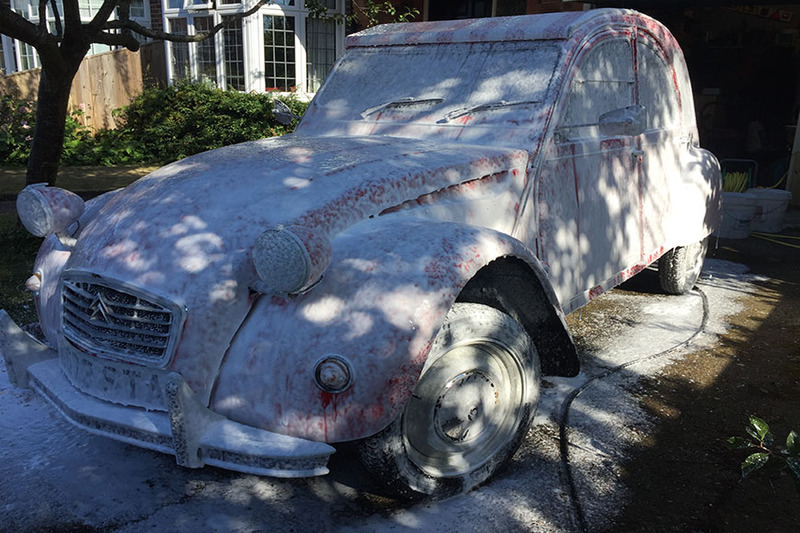 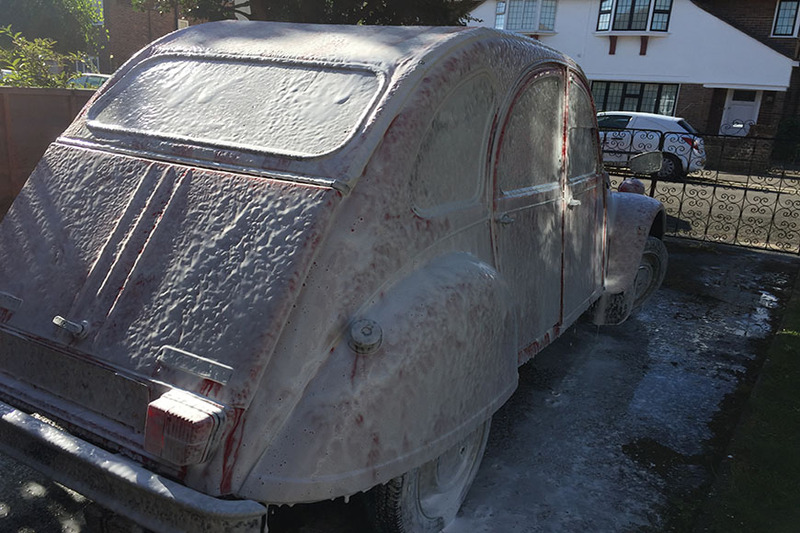 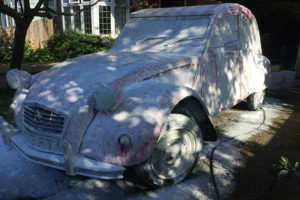 This quirky Citroen 2CV was going to be used as a wedding car. 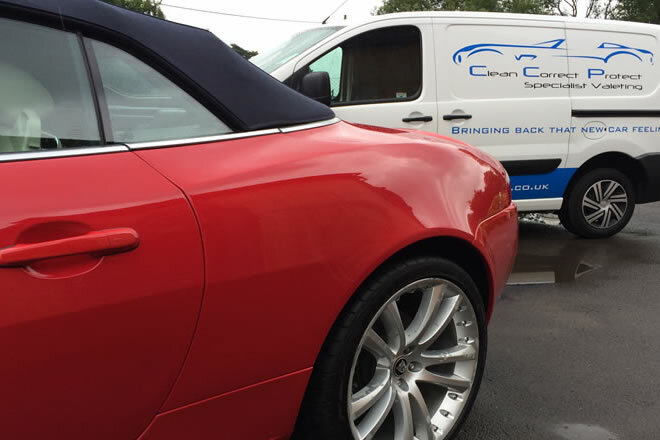 So it was treated to a full deep clean and finished with a machine polish. 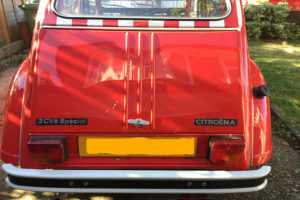 Now the once oxidised red paintwork has a deep shine ready for its big day.